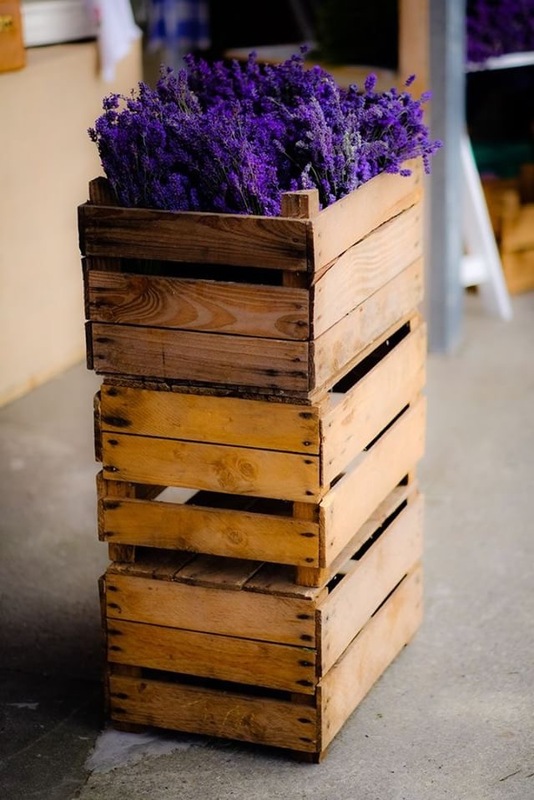 Many more gifts & Home decorations! 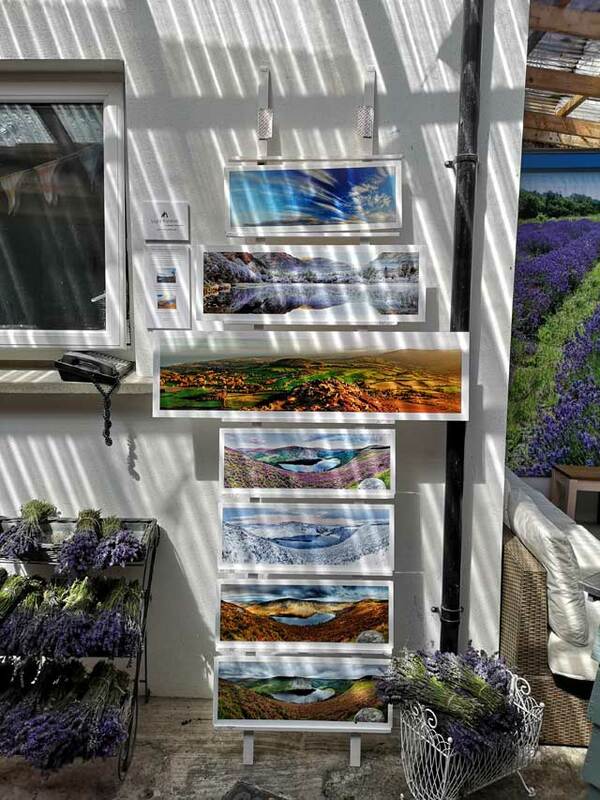 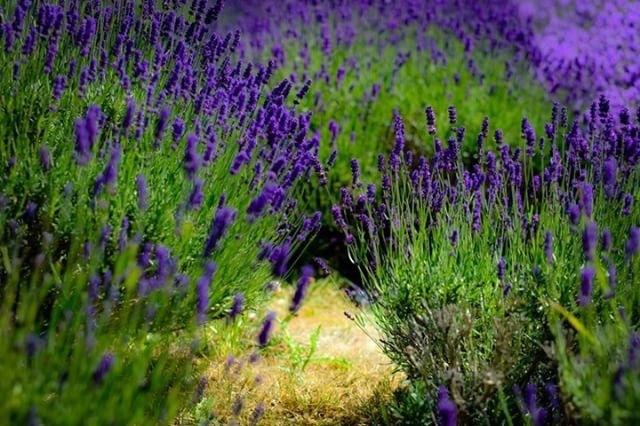 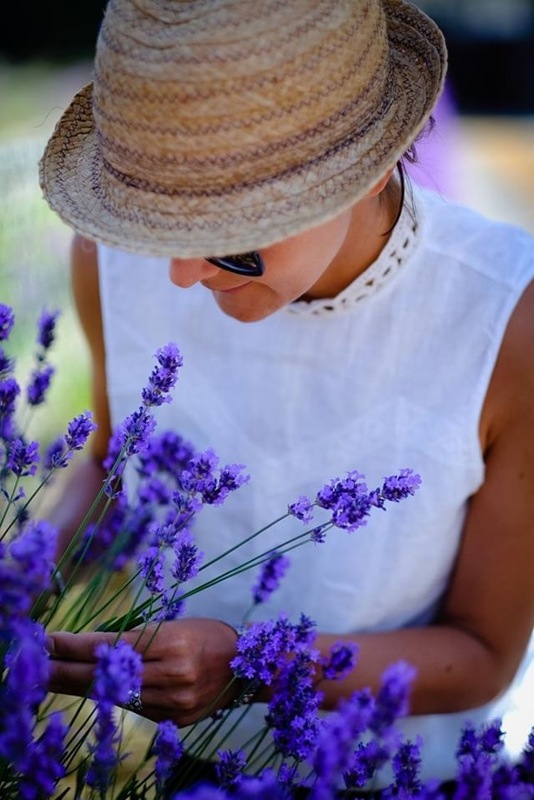 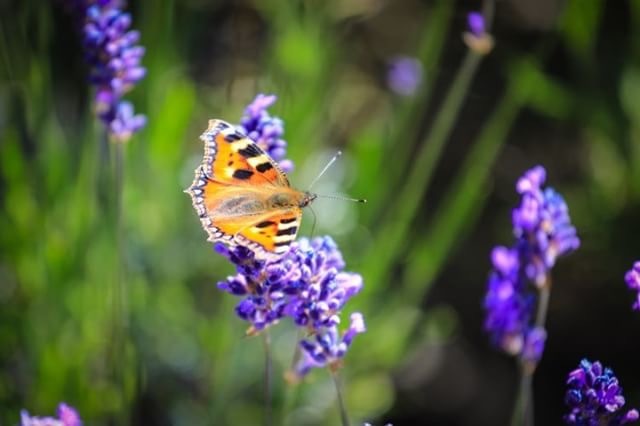 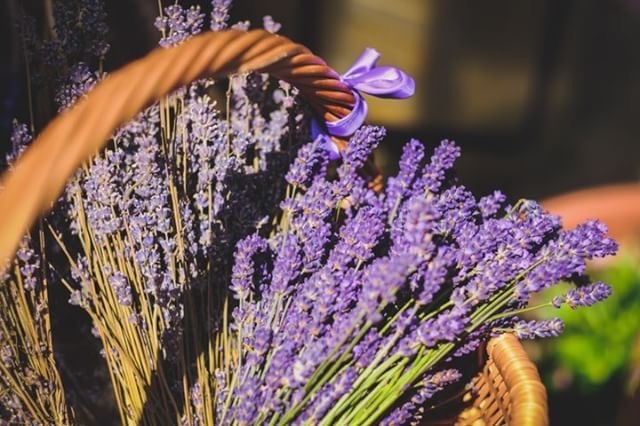 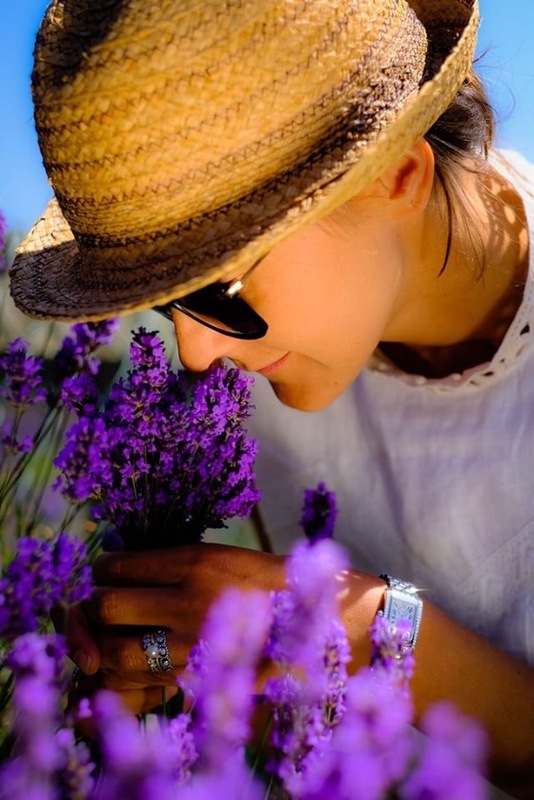 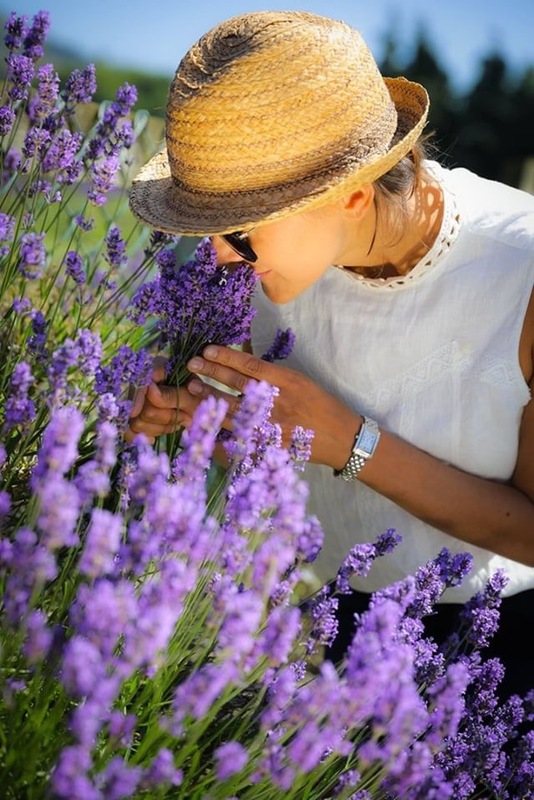 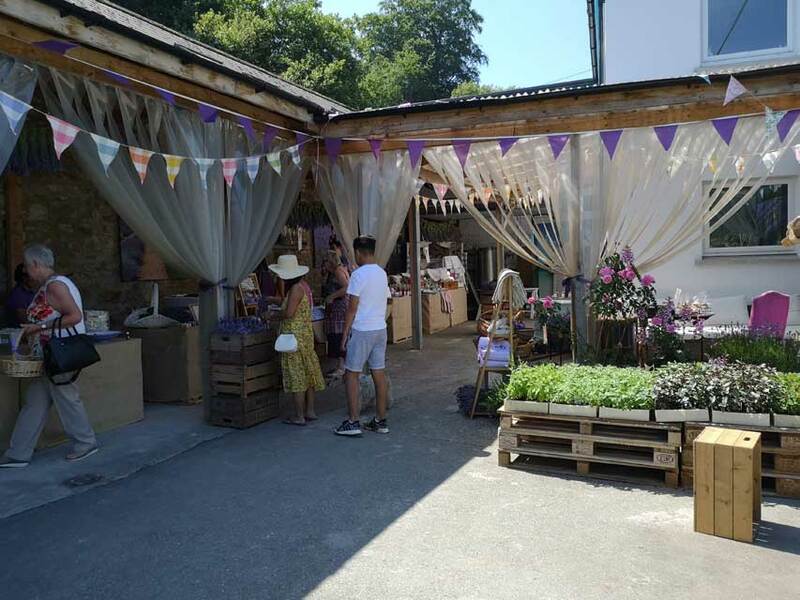 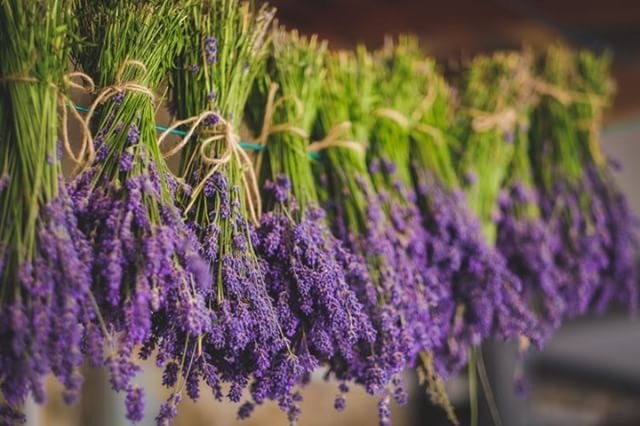 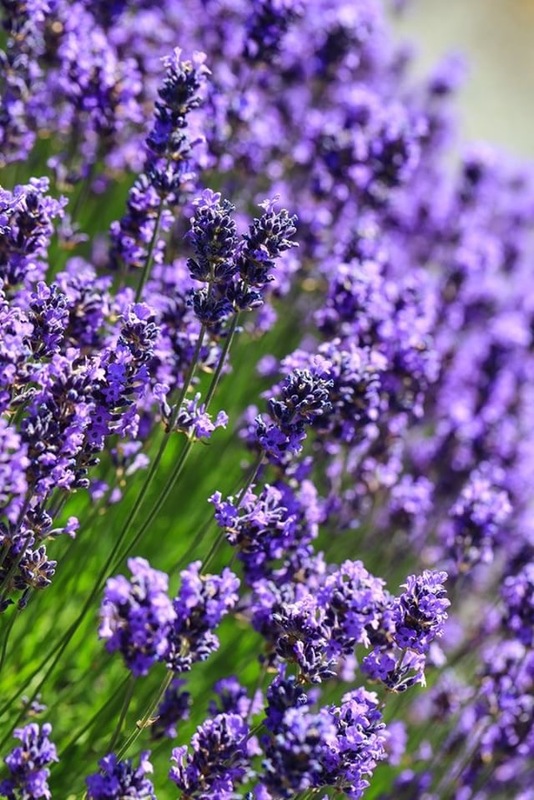 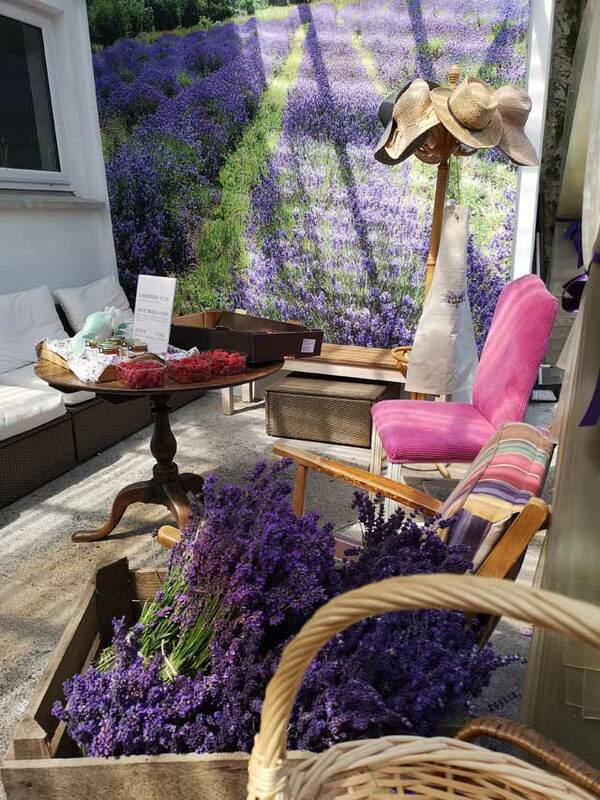 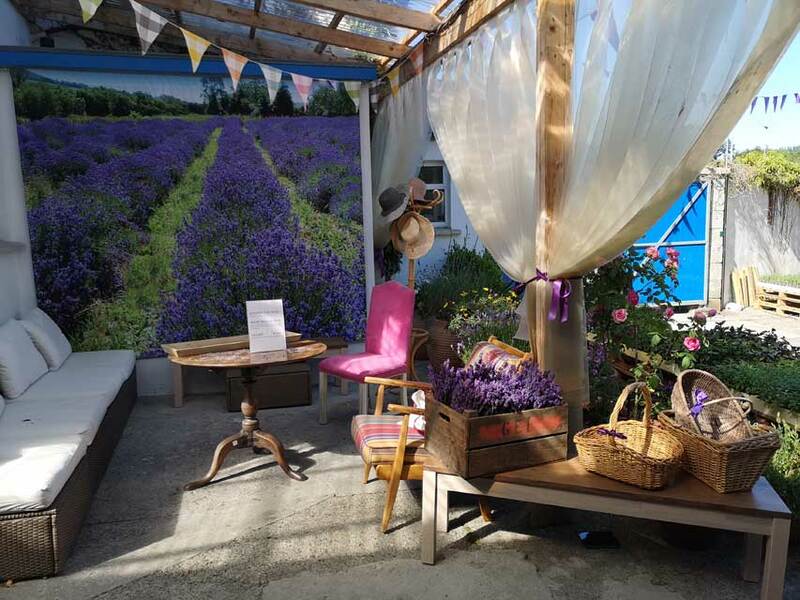 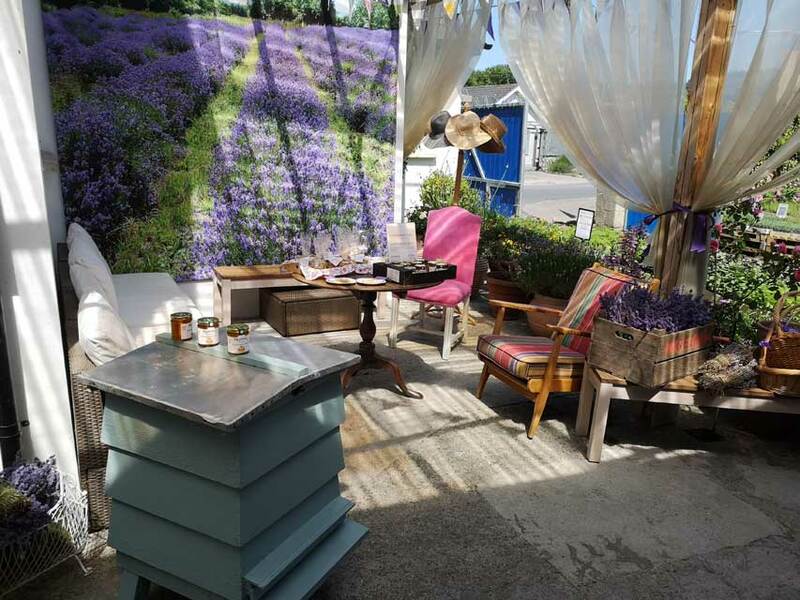 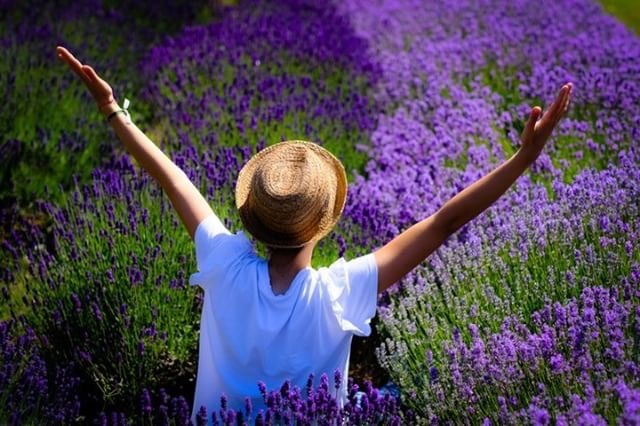 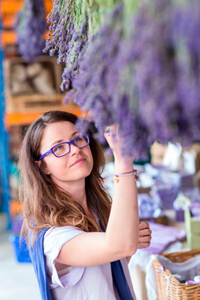 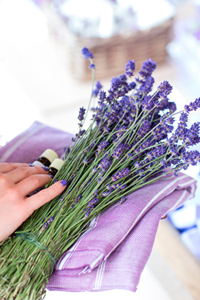 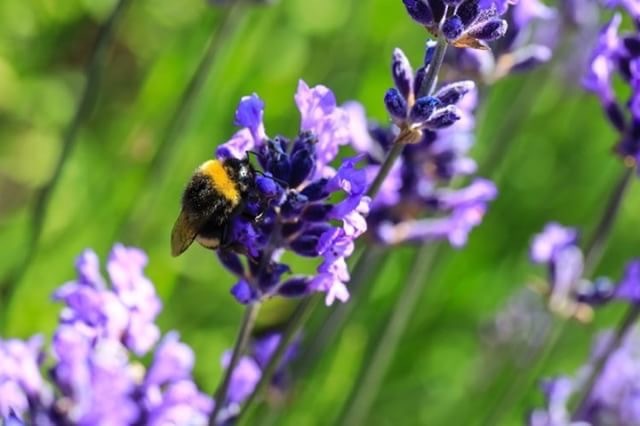 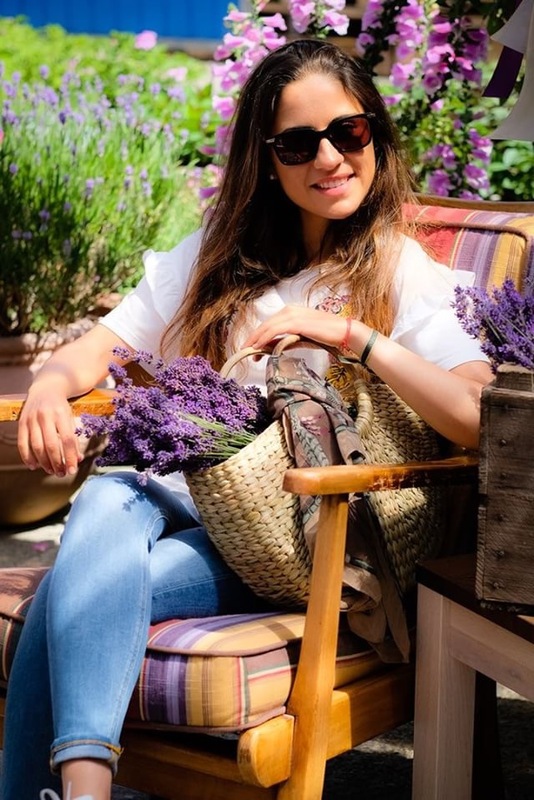 In Kilmacanogue, where we are based, we grow lavender and other aromatic plants which we use as ingredients in many of our perfumes and toiletries. 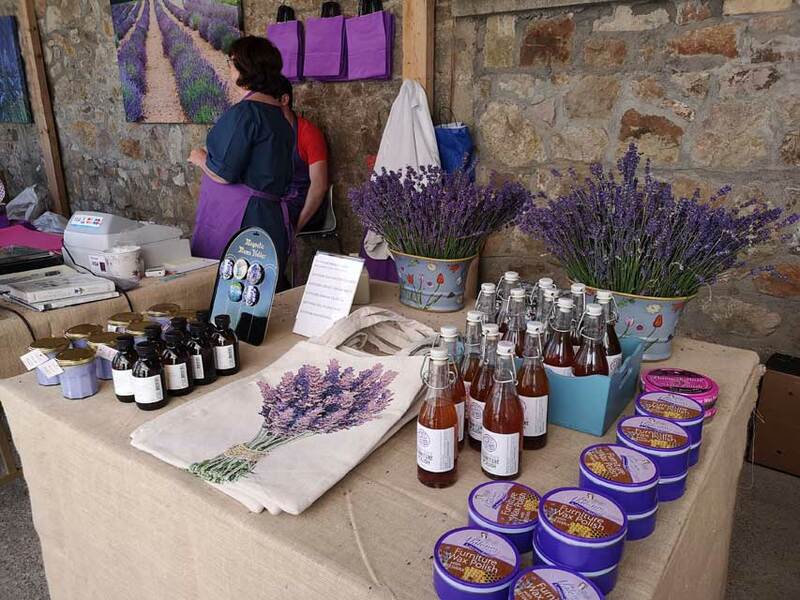 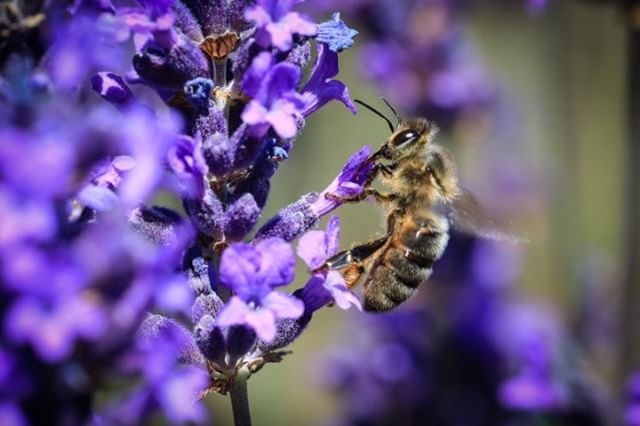 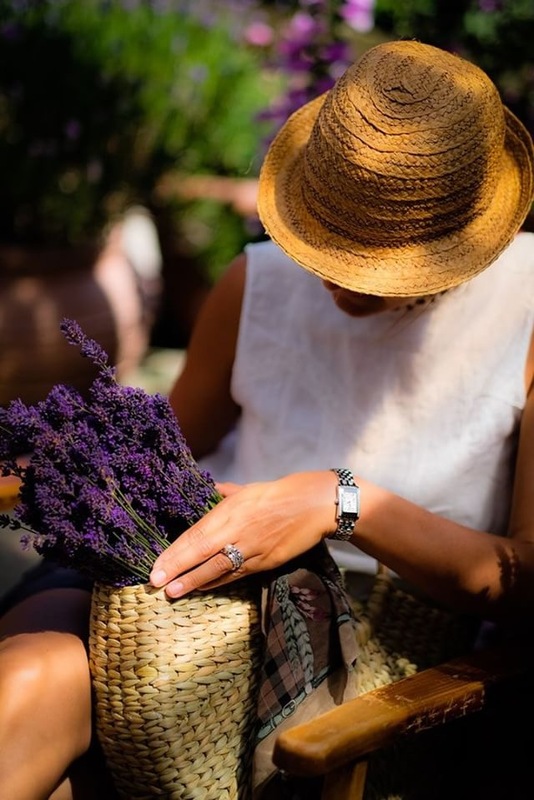 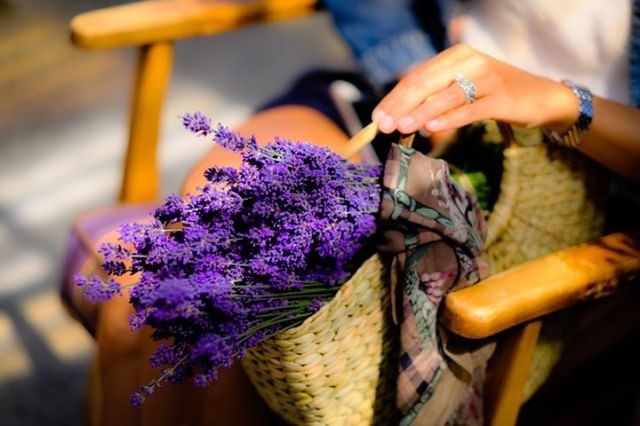 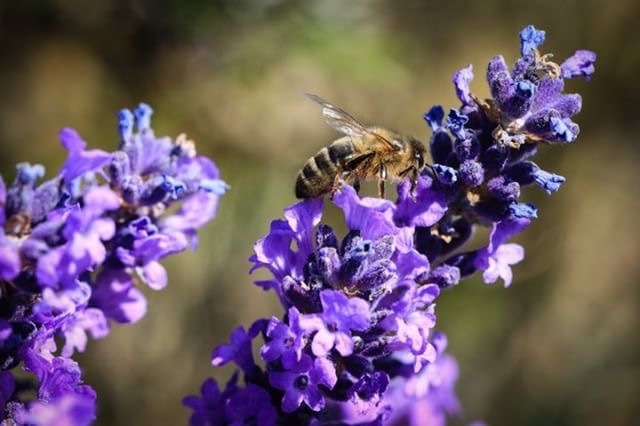 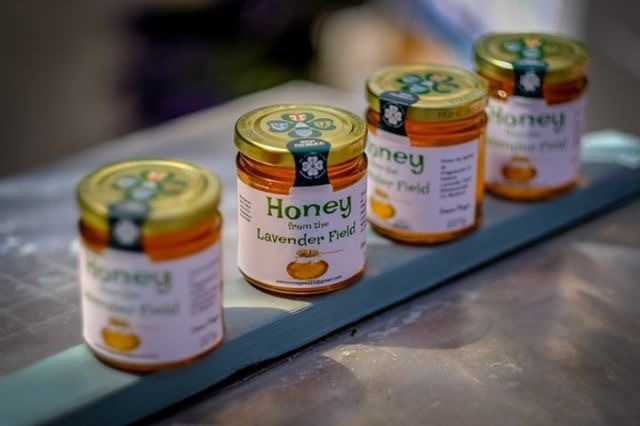 Every summer in July the lavender is harvested and marked by our Lavender Harvest Sale, a festival celebrating this amazing gift from nature -- the pure, golden oil of lavender. 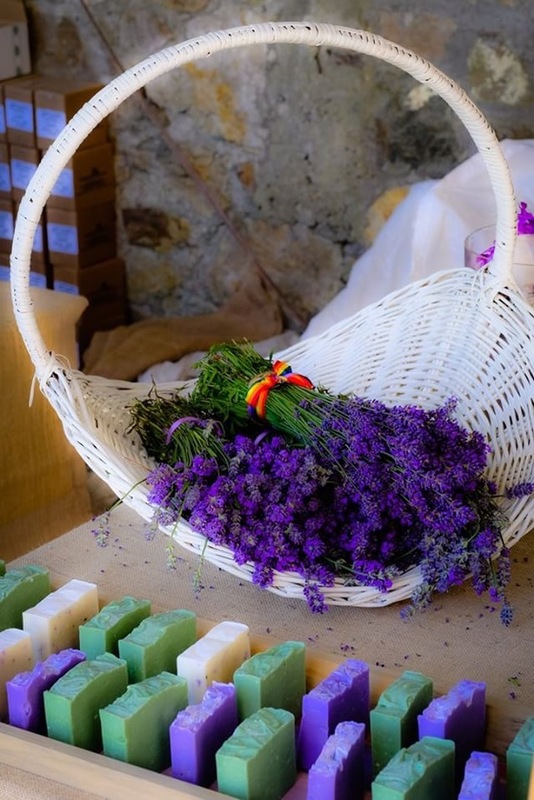 The beauty of these natural products always inspires us to create new and beautiful products - simple indulgences we hope will inspire and make us all happier. 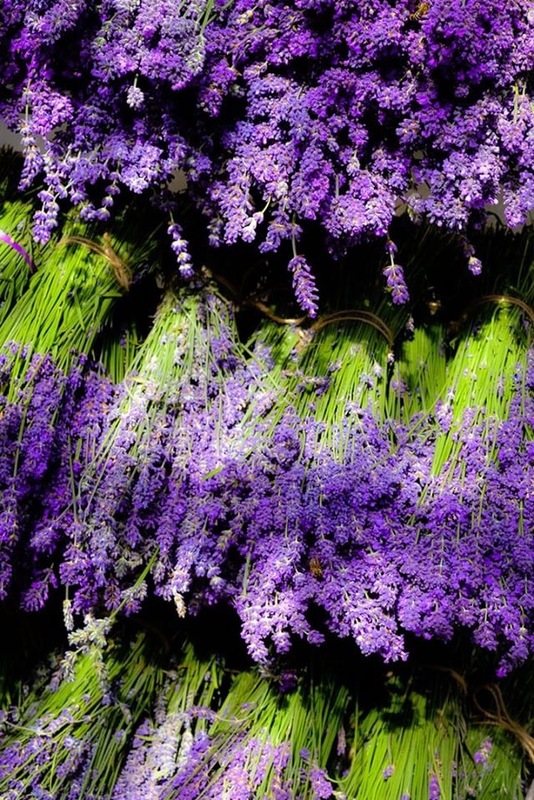 We hope you will join us for a day of fresh, fragrant fun! 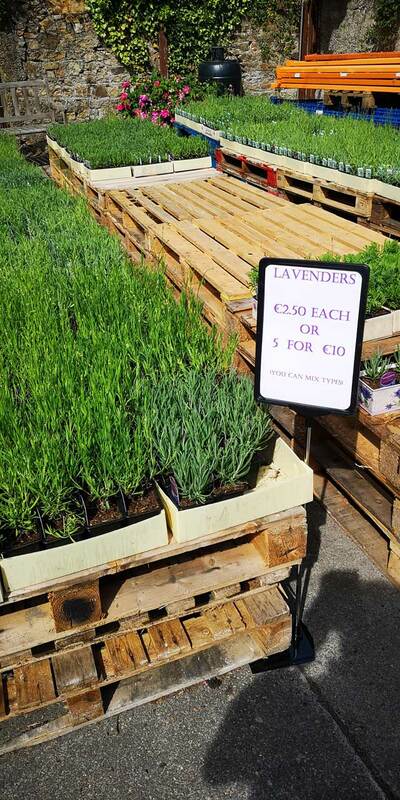 Shortly after the exits for Bray, you will come into the village of Kilmacanogue. 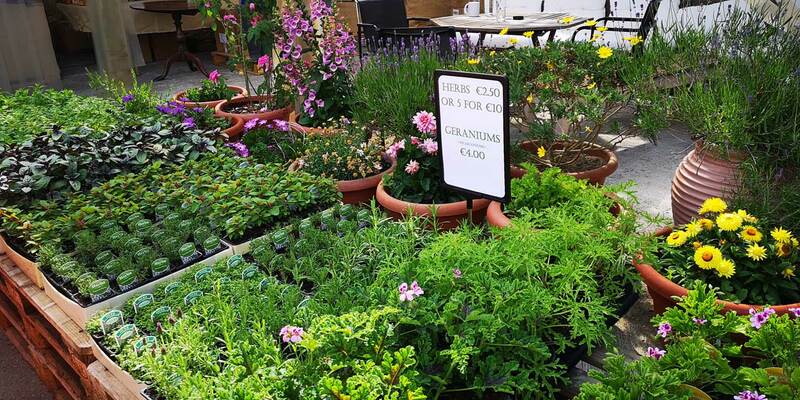 Take the left turn for “Avoca Handweavers” and “Glendalough” and cross over the flyover/bridge and return back in the direction of Dublin. 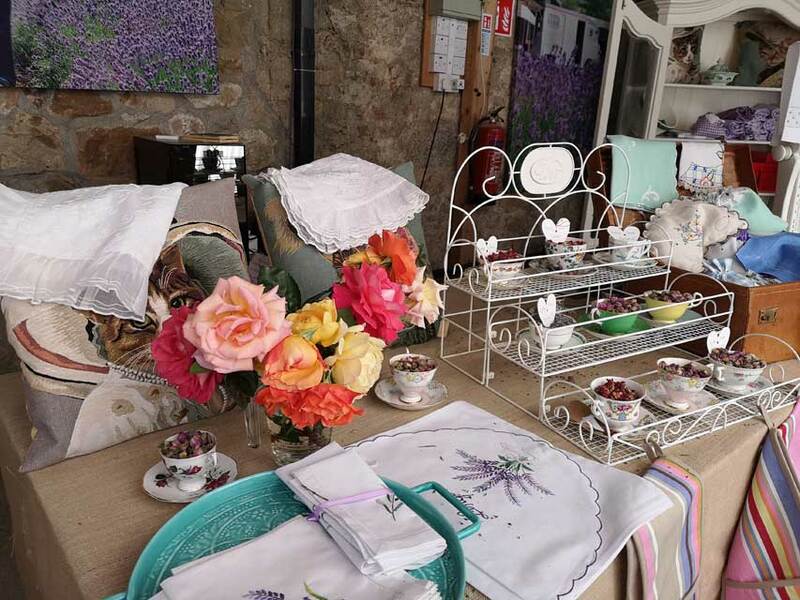 Stay in the left hand slip lane for “Avoca Handweavers”; but once you have done this go past the left turn driveway for Avoca & continue along the slip road parallel to the main road; turn left after another 100 metres (direction “Glencormick”) and you will see our office just around the corner on the left hand side (white house, blue door & gates, “Inis” and “Fragrances of Ireland” on side of house). 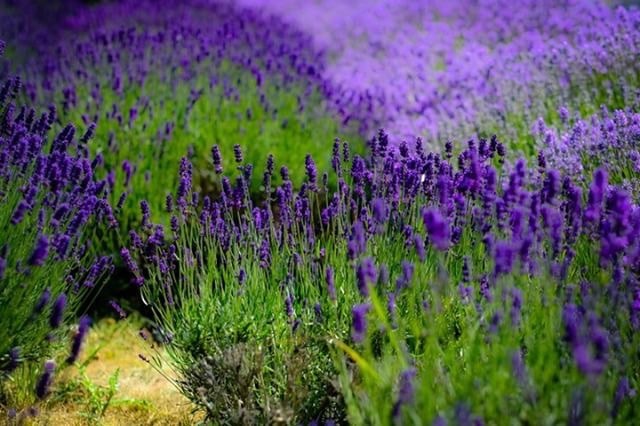 Some years ago we purchased about 140 beautiful acres at the top of the Little Sugarloaf Mountain above our Lavender Field which we aim to preserve in its natural state. 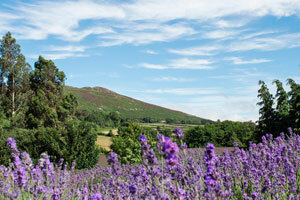 Recently we have worked with our local authority to build a guided walking route to the top of the Mountain, so that hillwalkers can enjoy it with minimal environmental impact. 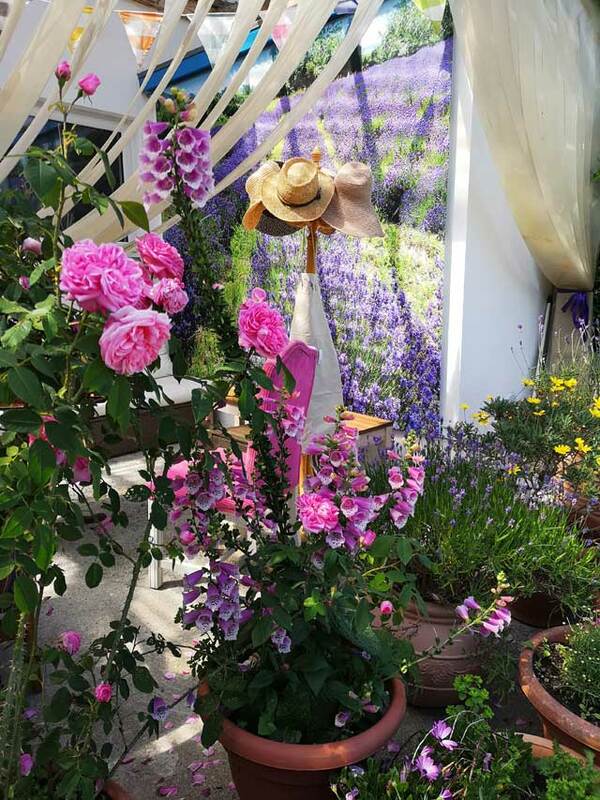 We invite you to discover this gorgeous, wild-flower lined path and the breathtaking views that await you at the summit. 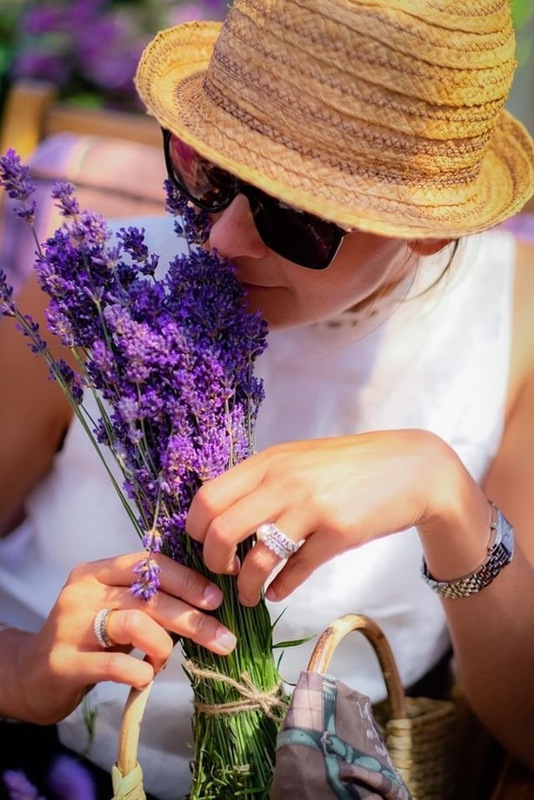 Perhaps you might want to take a picnic lunch and add a hike up Little Sugarloaf to your day when you come visit our Lavender Harvest?